Quinn takes a tour of Tallinn, Estonia, then spends the first of two days in Saint Petersburg, Russia. From California to Asia, to Europe and everywhere in-between, join our adventurers as they explore theme parks and places of interest around the world on Attractions Adventures. 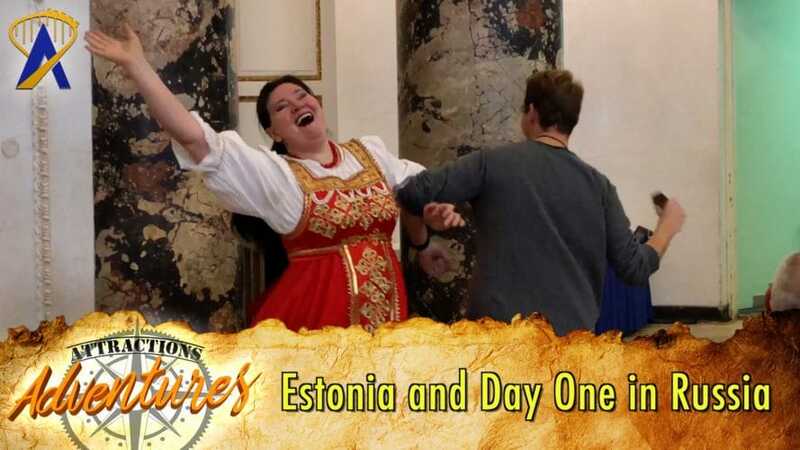 The post Attractions Adventures – Estonia and Day One in Russia appeared first on Attractions Magazine.